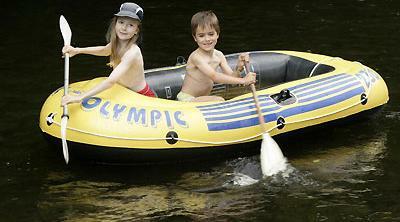 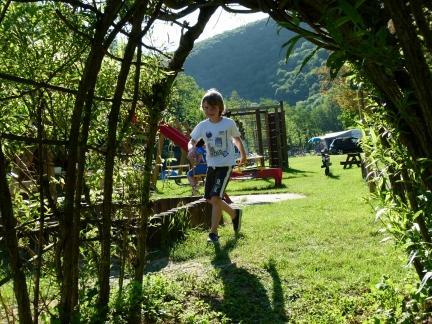 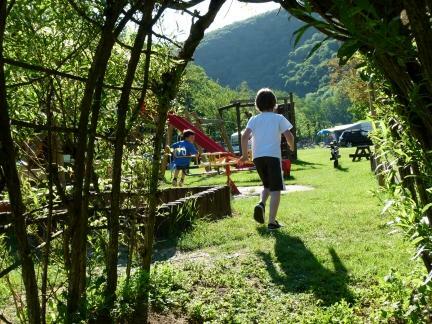 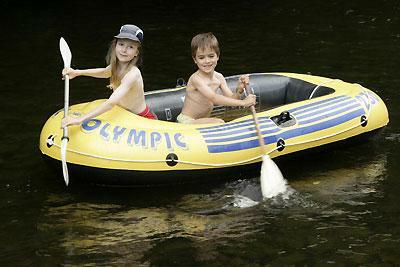 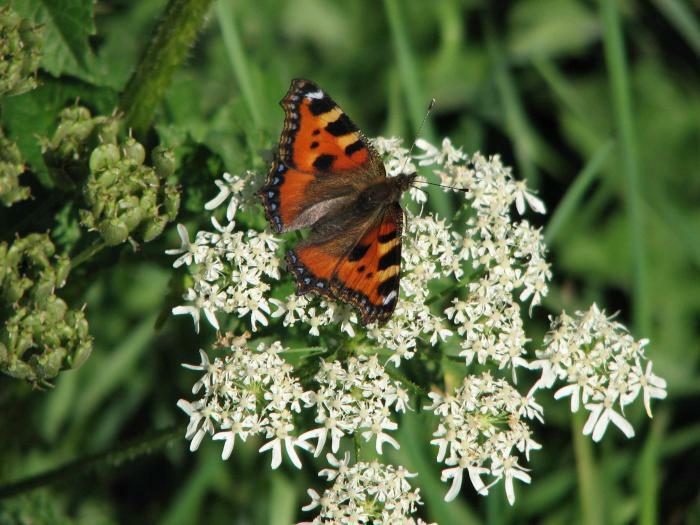 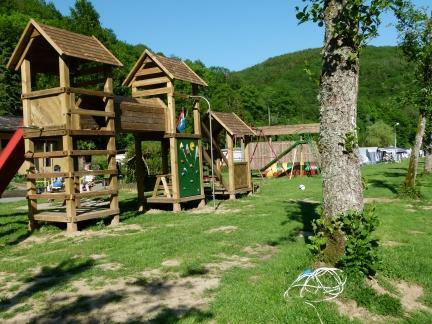 Real family camping along the Sûre, ideal for nature lovers. 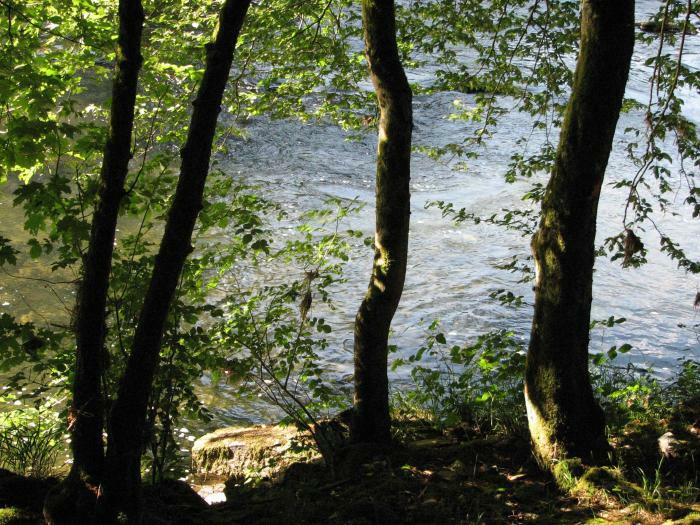 Fishing, walks, tours by car, bus and train. 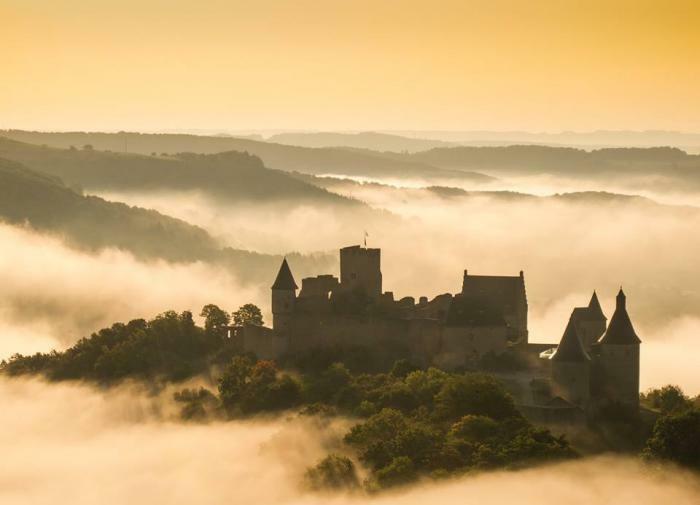 Nearby: castles, reservoir, museums, parks. 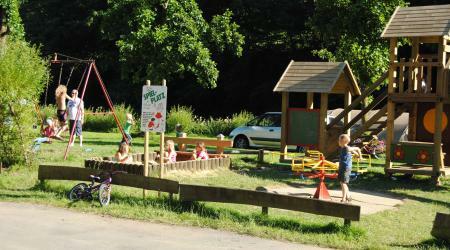 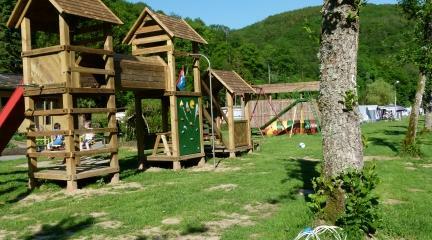 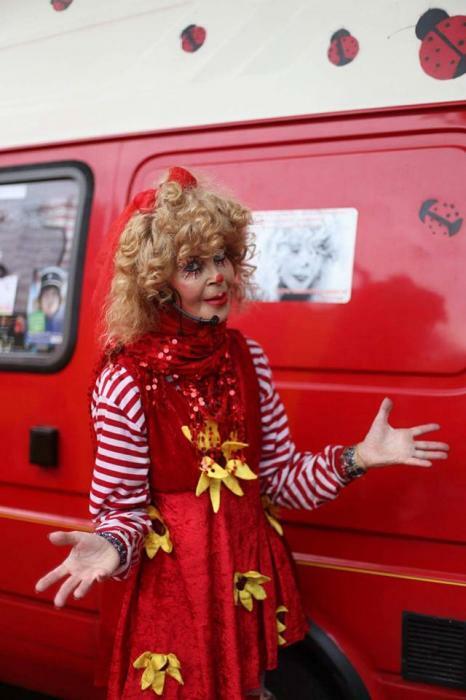 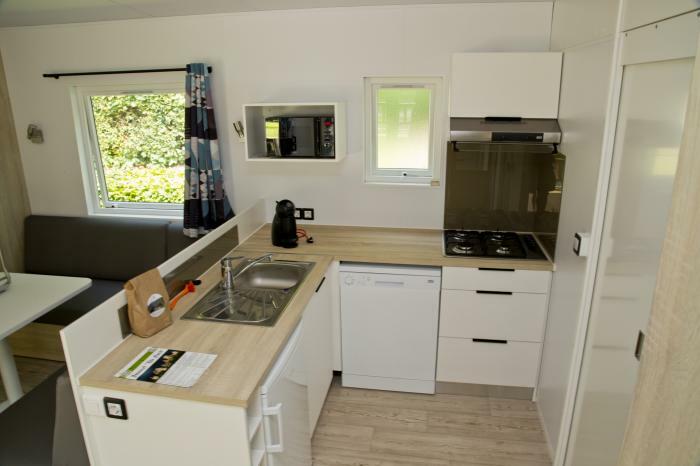 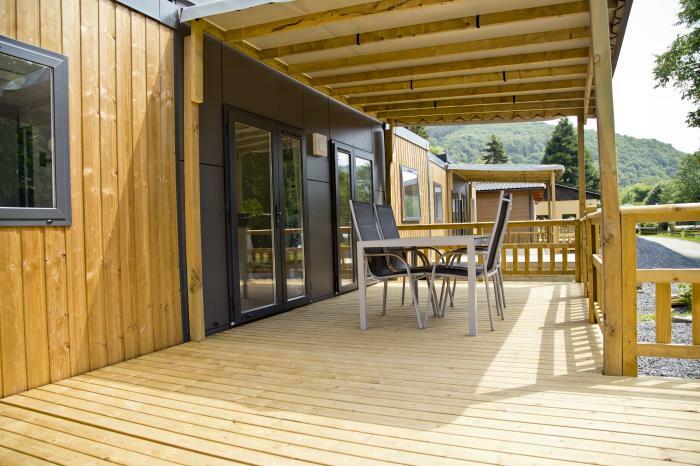 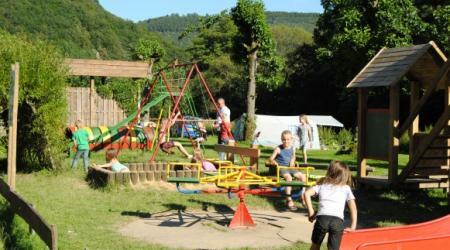 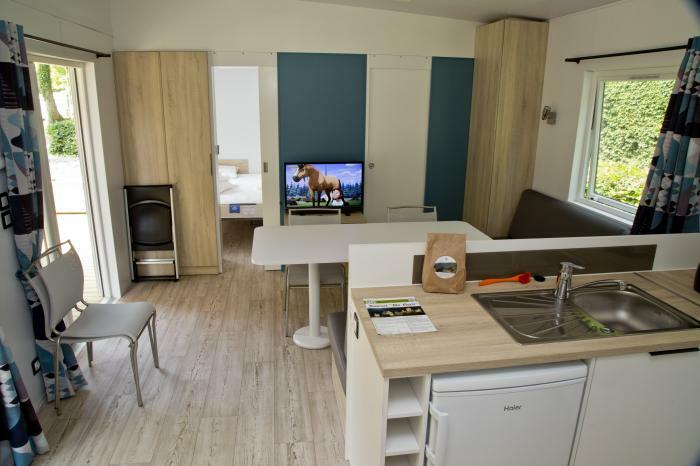 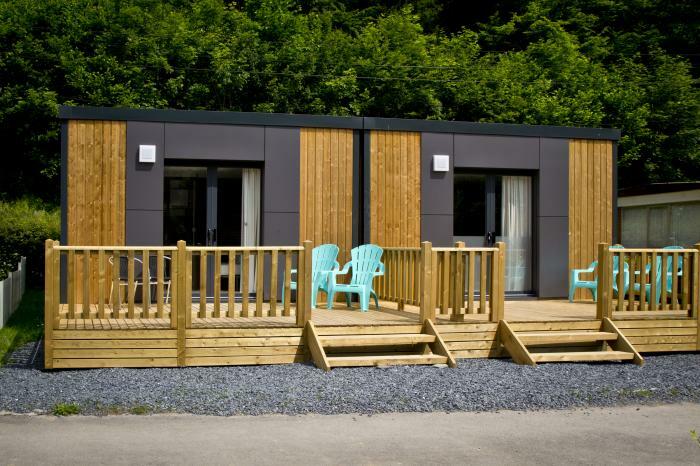 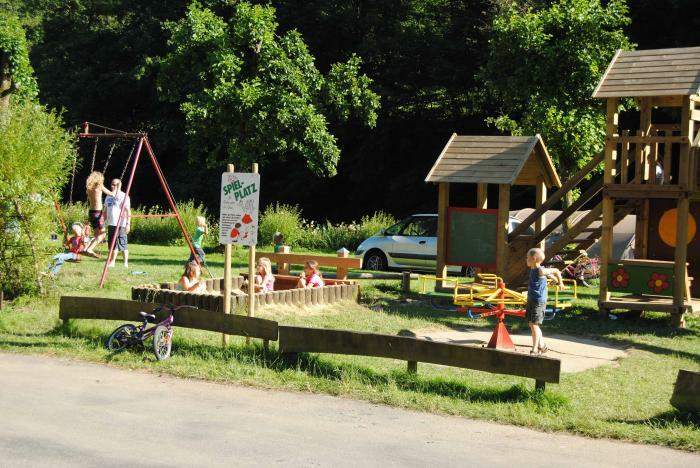 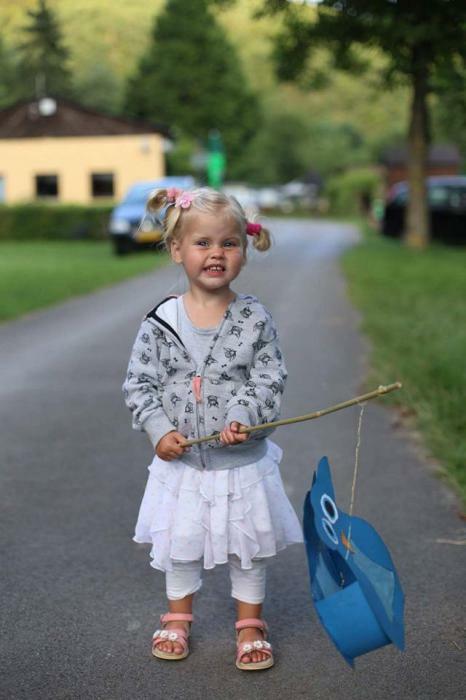 The campsite is located in the heart of the Luxembourg Ardennes, in the Sauer valley (Sûre). 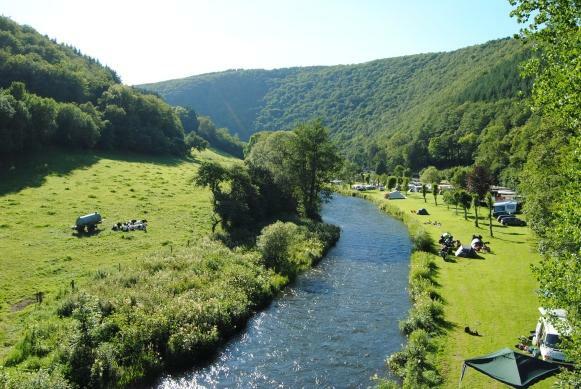 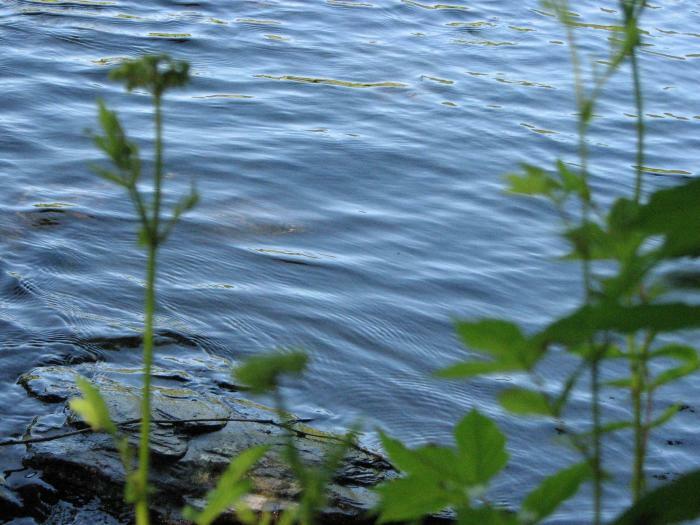 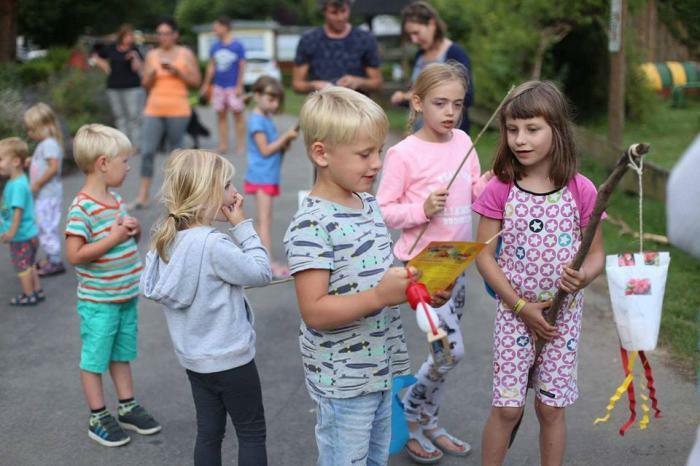 The campsite, founded in 1967, has been known for years for its beautiful nature, beautiful walking routes, fishing water and especially the tranquility that prevails. 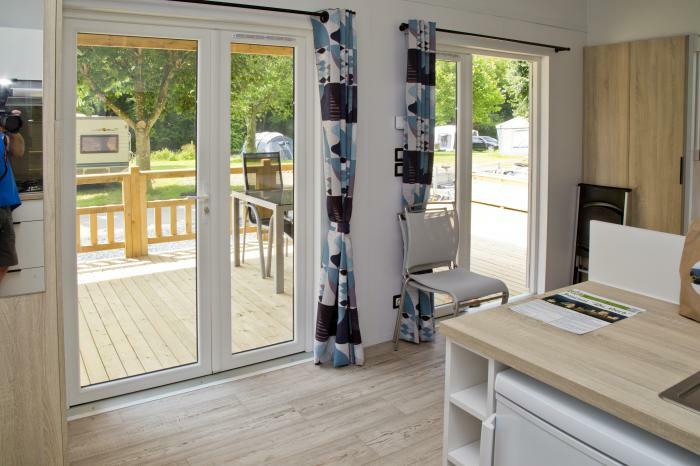 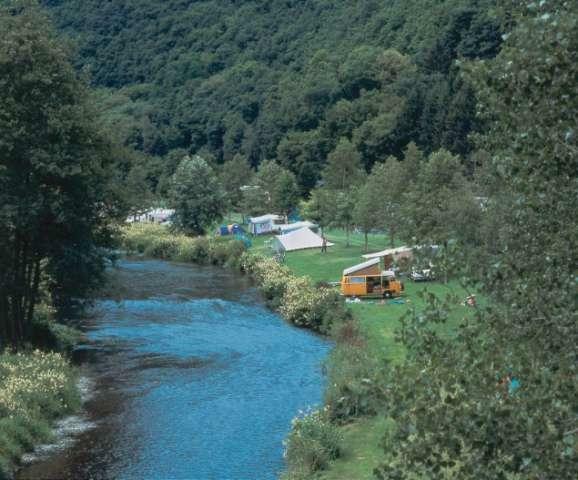 This south facing campsite is located alongside the river Sûre in Goebelsmühle (Bourscheid) in the quiet Obersauer nature park in the Luxembourg Ardennes. 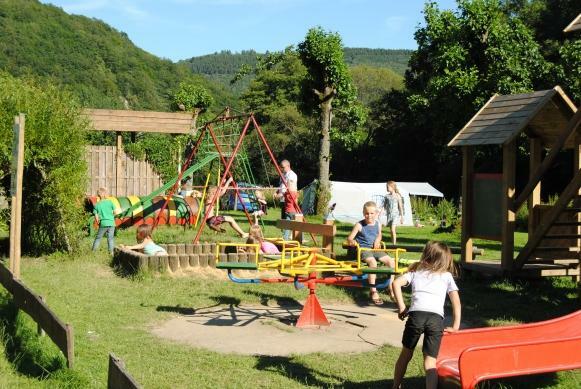 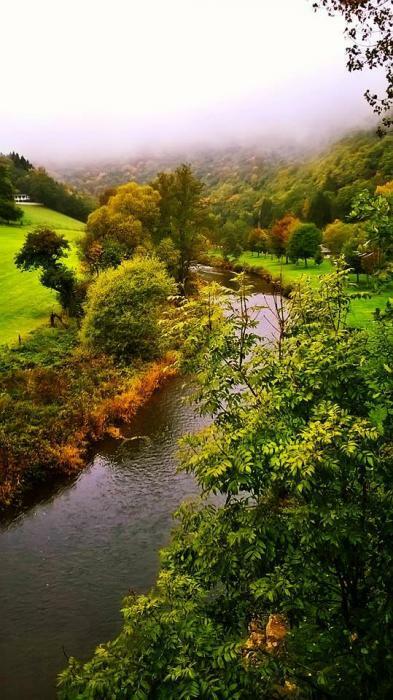 The green valley is located in a wooded area on one of the most beautiful and untouched regions of Luxembourg, very popular for hikers, cyclists, fishermen and motorcyclists. 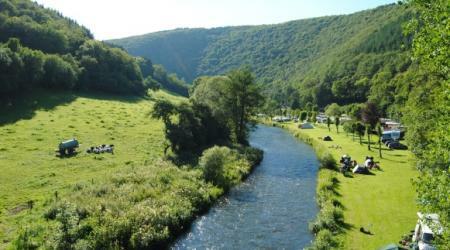 Directly near the camp site passes the ADAC motor tour and the Escapardenne (Lee trail) walking route. 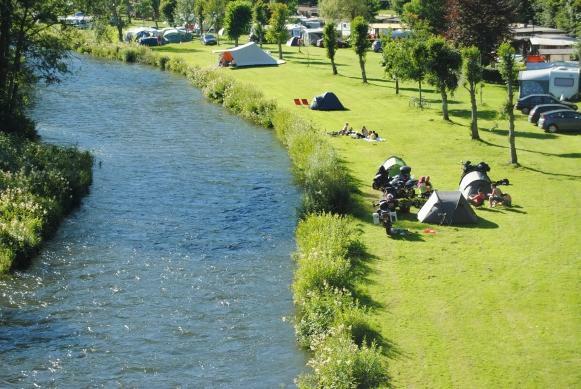 The national cycle route PC 16 also starts from our campsite. 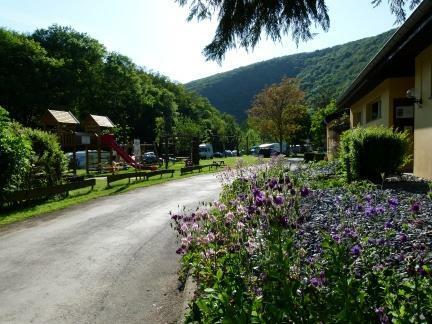 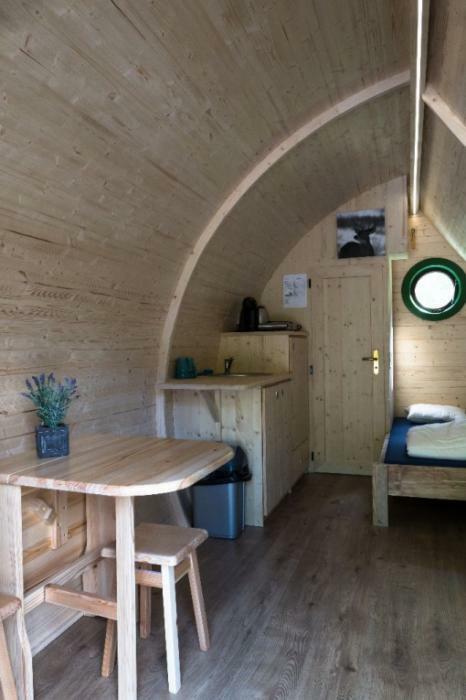 The location to the south and the convenient transport links via street, train and bus, the walking, cycling and motorcycle route make camping Du Nord an ideal base for excursions in the beautiful countryside and discovering the beautiful Luxembourg. 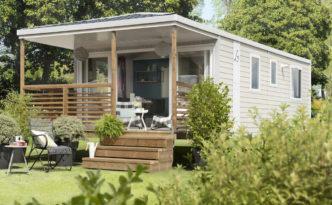 Visit our website for a complete overview. 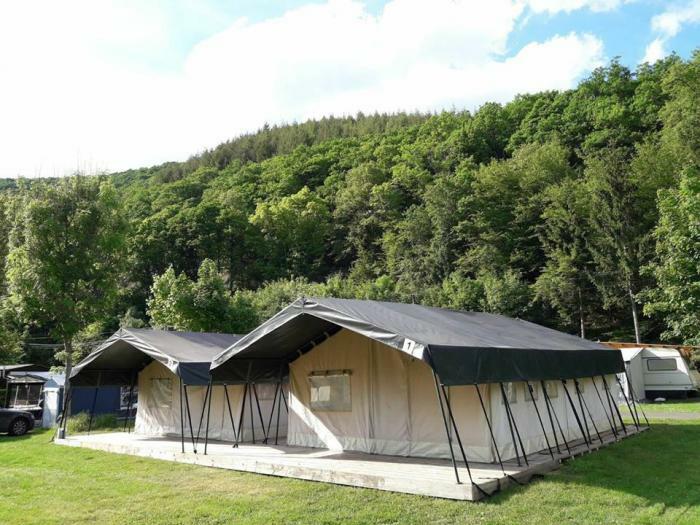 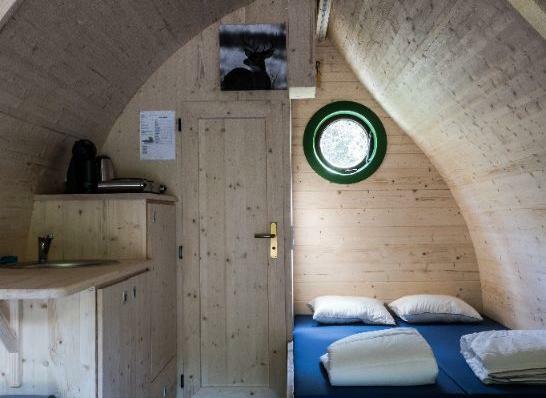 € 20,- pitch, 2 persons, wifi, shower and elec.